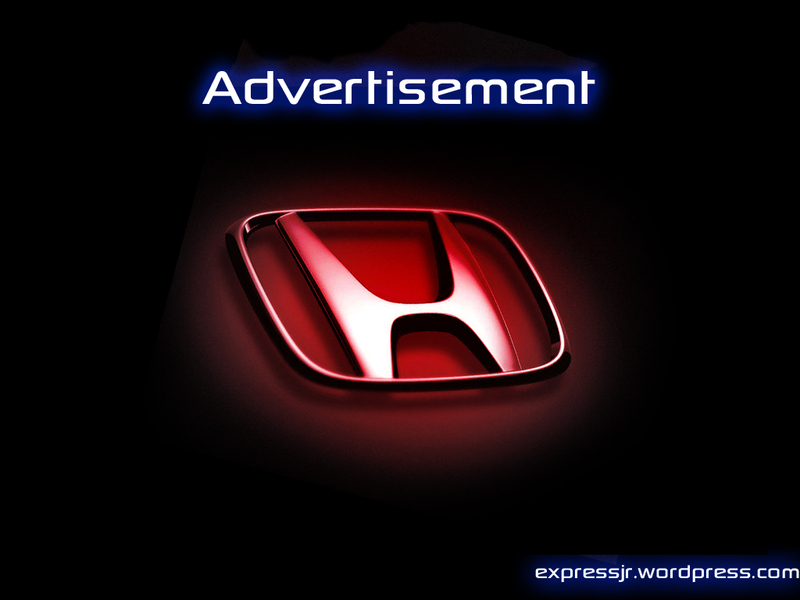 Here are two interesting and impressive ads for one of the biggest name in automobile industry: Honda. The first one is for the Honda Accord and the second one is for the Civic model. Now, concerning the second ad, you may also think that it is done with pre-recorded real car sounds, but I think it is really made with “Human Generated Sounds” (I we can name it like that) and you can also check the video of the choir rehearsal on YouTube by clicking Here.